Every young company benefits from the advice of a mentor. To accompany ideas and products on their way of creation, optimization and realization is the power of our mentoring program. With committed and successful mentors the realization of the next cash hit will succeed. 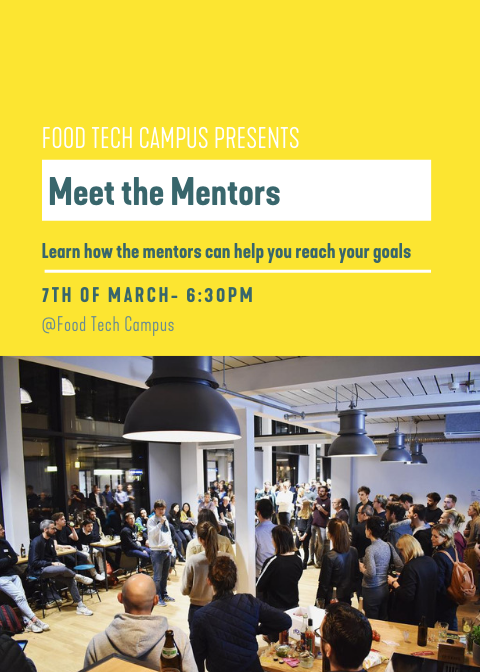 Therefore, our new event “Meet the Mentors” will take place on 07.03.2019. Get to know the experts and let us answer your questions with the slogan “Fix my Problem”. By getting to know each other personally, there is nothing in the way of a closer cooperation.